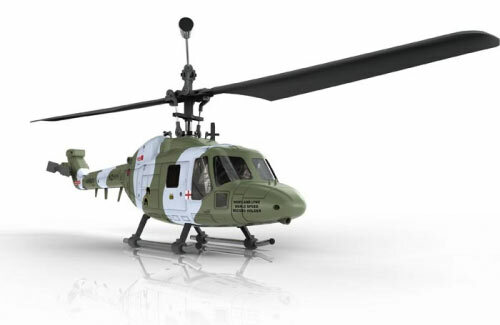 The Hubsan LYNX inspired 4 Channel; 2.4GHz controlled mini helicopter is perfect for combat missions in and around the home or office and even outdoors on calm days. The scaled lightweight plastic fuselage protects the inner workings. 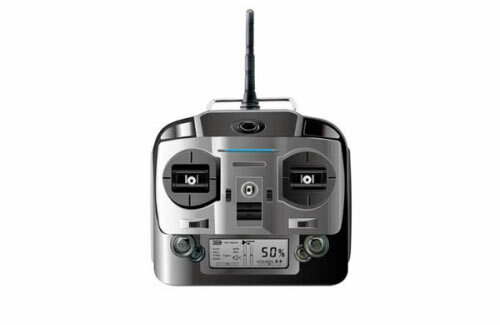 The very latest 2.4GHz technology has been used to ensure an interference free operation, while the 7.4v 650Mah included LiPo pack gives you the power you need, when you need it. The Hubsan LYNX is supplied as standard with a full sized digital display 2.4GHz transmitter which also features to programme features for beginner and expert. Within each of these types the handset can be programmed for different values of sensitivity for each channel, roll, elevator and rudder, from 0% to 100% in each mode, allow you to adjust the response sensitivity of the controller to your personal taste, and your level of experience.